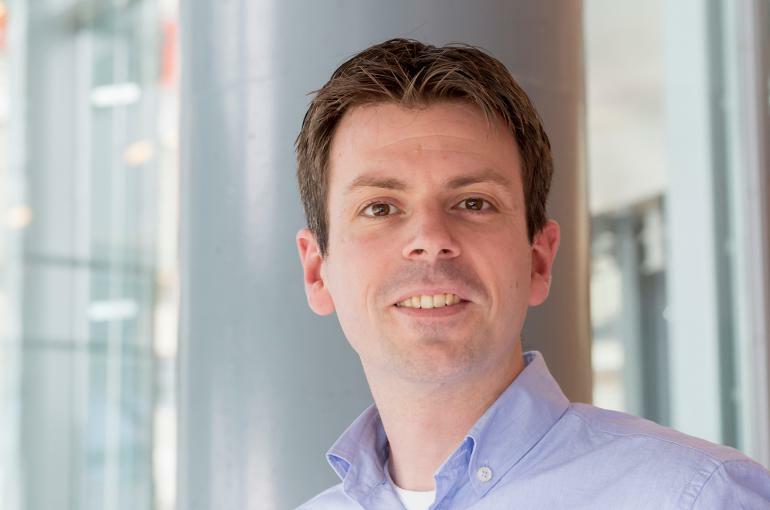 Pieter Bruijnincx has been asked to join The Young Academy (De Jonge Akademie), an independent KNAW platform of top young scientists with outspoken views about science and scholarship and the related policy. “I am looking forward to contributing policy recommendations and to increase awareness of science in society”, says Bruijnincx. The Young Academy has 50 members who are all appointed for five-year terms. Each year, ten new members are appointed. The new members have all received their PhD degrees less than ten years ago. The Young Academy is made up of top scientists from all scientific disciplines working at Dutch universities or research institutes. Within the Academy, the researchers focus on one or more themes: interdisciplinarity within science, science policy, science and society and internationalisation. “I would like to contribute to the debate on science policy”, says Bruijnincx. Bruijnincx’s research is focused on the development of catalysts for the sustainable production of chemical building blocks from biomass. To do so, he uses concepts inspired by nature in order to develop better catalysts. In this way, Bruijnincx hopes to make it possible to use components from inedible biomass, such as waste from agriculture, as feed for renewable chemicals, for example. Typical of his approach is the combination of fundamental and applied research in order to get to work on this relevant social issue, in cooperation with partners from the industry.